Hello sweet friend! Hope you’re ready for all things fall! The Blossoming Mommy and Baby HQ LOVES fall and we cannot wait to indulge in all of the yummy, coziness that this season has to offer like cable knit throws, plaid blanket scarves and fall coffee! We also love taking advantage of this GORGEOUS season by eating in season, which means Fall Produce! Eating in season is more than a fad, it SO incredibly good for your taste buds, health, community and wallet! And the best part? Eating in season does not have to be boring because there are so many delicious foods in season! Make a point to try some orallof the foods listed below before it’s too late! 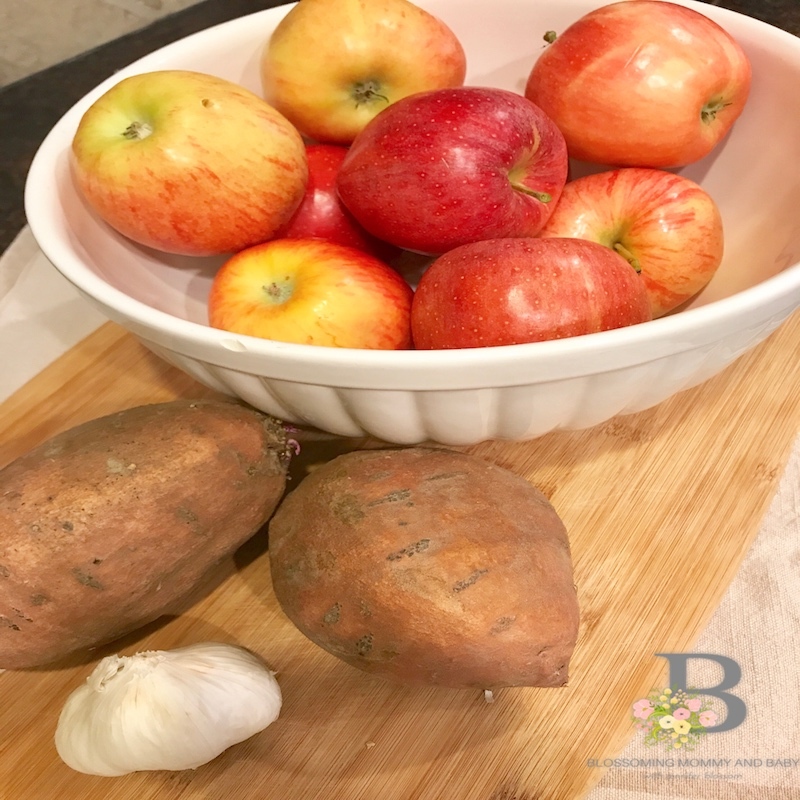 Oh and in case you missed it, we have an amazing post about the BEST energy boosting foods that are in season during the fall! Check them out, girlfriend! Unfamiliar with some of these foods and need some more inspiration? Don’t worry! Madeleine Shaw has a GORGEOUS and informative cookbook to help you eat seasonally ALL year round! You can also become a Mommy Member to get access to all of our favorite fall recipes and inspiration! Don’t forget to give us a follow us on instagram for all kinds of lifestyle tips and tricks!